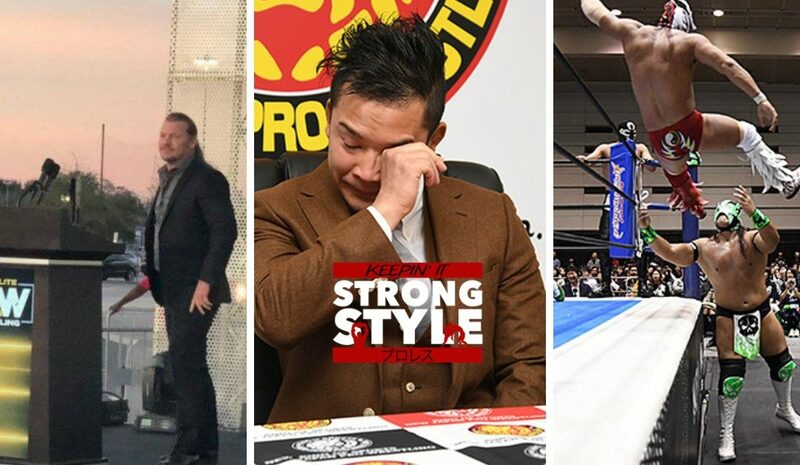 Keepin’ It Strong Style – EP 59 – Fantastica Mania, Mailbag, AEW, and more! On this week’s episode of Keepin’ It Strong Style, Jeremy Donovan and the “Young Boy” Josh Smith quickly review the first night of Fantastica Mania 2019, answer listener questions, and cover all the latest news in the world of New Japan Pro Wrestling including everything that went down at the All Elite Wrestling rally. To conclude the show Jeremy and Josh are joined by friend of the show, Zack Porter, who attended Wrestle Kingdom 13. Zack shares about his trip to Japan and his Wrestle Kingdom experience.